Lexus, who has proven over time to be arguably the best and most beloved luxury brand, will now be throwing their hat into the compact crossover ring. 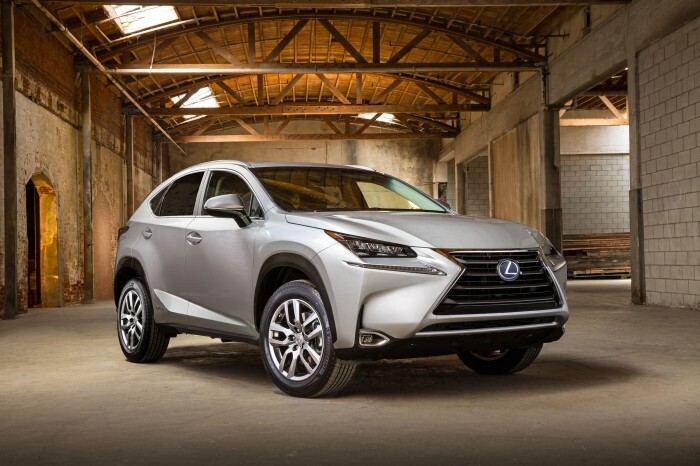 What’s more, the newly announced Lexus NX will include the brand’s first ever turbocharged powertrain. The Lexus NX will also offer naturally aspirated and hybrid powertrain options, though they will not necessarily be available in all markets. In the United States, the NX 200t turbo and NX 300h hybrid will be available initially, with the NX 200t F SPORT and its unique styling available sometime thereafter. The NX 200t will be fitted with an all-new 2.0-liter turbocharged four-cylinder engine, while the NX 200 will get a naturally aspirated engine that will likely be intended for other markets abroad. It can be pretty well assumed that the hybrid will follow in the footsteps of the 2015 Lexus RC 300h with a 2.5-liter four-cylinder mated to an electric motor. The concept behind the design of the Lexus NX is to create something that doesn’t quite fit the mold of what one expects from a CUV. The intention is for the NX to be more agile and eye-catching with a unique roofline and a low, aggressive stance. On the inside, the NX boasts the kind of luxury that Lexus drivers expect, with hard metallic surfaces juxtaposed with soft materials, plenty of cargo utility, and comfortable seating. Interior technology includes Human Machine Interface (HMI) at the bottom of the center stack, a Wireless Charging Tray, and the first use of Lexus Remote Touch Interface. 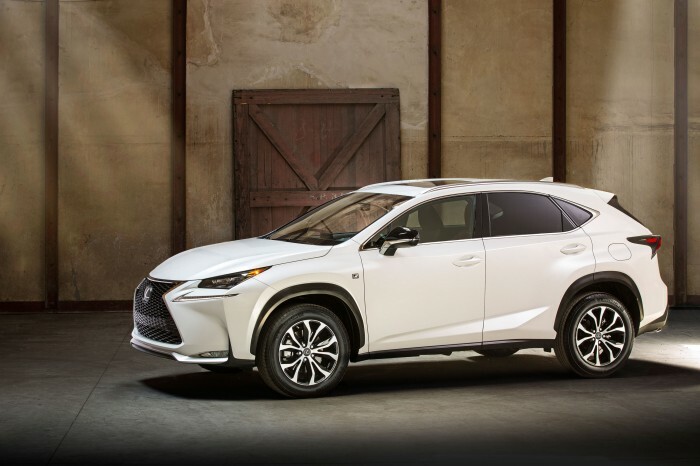 Check back with The News Wheel for the latest information on the Lexus NX as it becomes available, and be sure to follow our coverage of the 2014 New York International Auto Show. 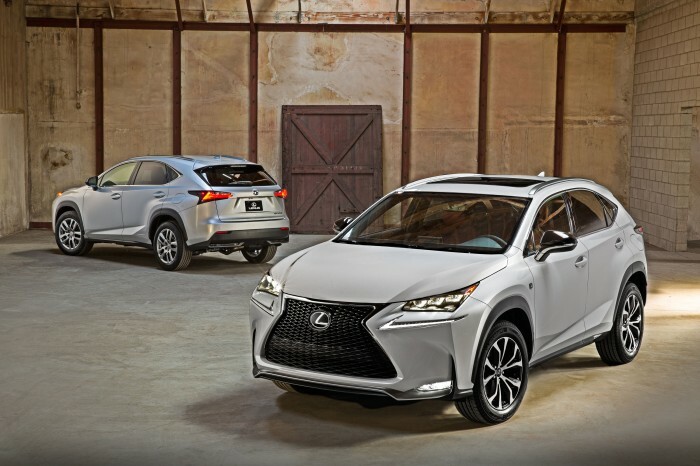 Lexus of Merrillville is proud to serve the Northern Indiana area with unbeatable customer service and world-class quality luxury vehicles from Lexus. The service department is committed to caring for your Lexus and keeping it in top of the line shape. The dealership prides itself on providing a stress-free car buying experience from knowledgeable and friendly employees.